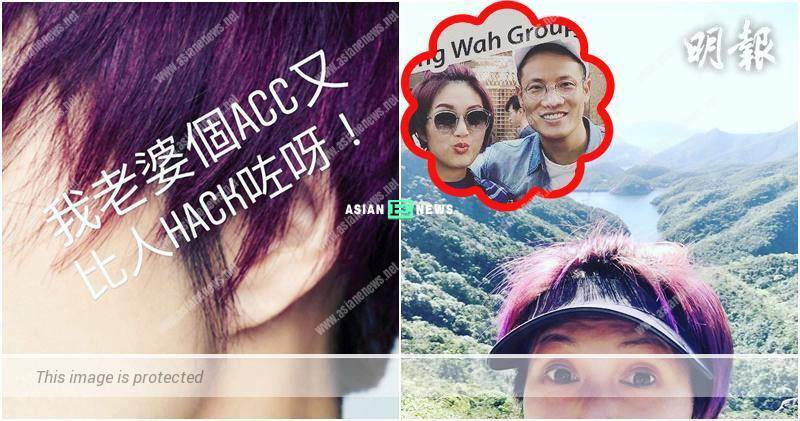 Miriam Yeung (楊千嬅) is the second victim after Yumiko Cheng’s account on Instagram was hacked earlier. 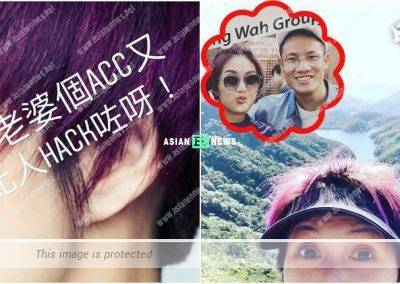 On 30th October 2018, Miriam’s husband, Real Ting (丁子高) shared photo of her side face and left a message on Instagram: “Hacked twice within 3 months?” Many netizens were surprised to see her profile photo had changed and Miriam’s account on Instagram appeared to become normal again. 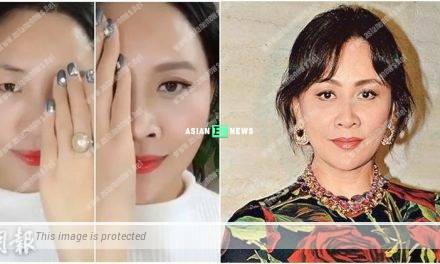 Netizen resembles Carina Lau after applying make-up?